Janice Wheeler is the President and co-owner of The Art of Management (AMI), Canada’s leading Practice Management Consulting firm dedicated to helping healthcare professionals reach their full potential. Additionally, she has analyzed thousands of practices one-on-one and her company has consulted and trained over 1500 of them. 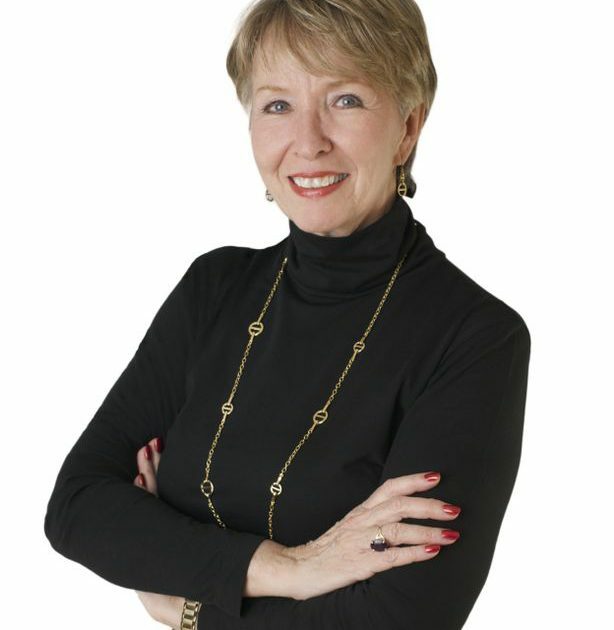 As a keynote speaker, Janice has enjoyed delivering seminars across Canada, England and the U.S. on a wide range of topics to many thousands of healthcare professionals at events and conventions, offering her valuable insights and wisdom to help them manage their practices more successfully. A dynamic speaker with an established reputation for enthusiastic and motivational performances, Janice brings a wealth of Canadian practice know-how and time-tested experience that makes each presentation a truly memorable and worthwhile learning experience. She is also an author whose articles appeared in various professional magazines including the Canadian Chiropractor, Denturism Canada, Pulse, Dental Technology Today, Practical Directions, and Denturo. 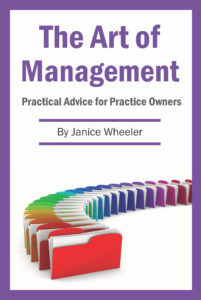 To schedule a time to meet with Janice one-on-one for a Practice Analysis, please call our office at (416) 466-6217. You’ll be glad you did!